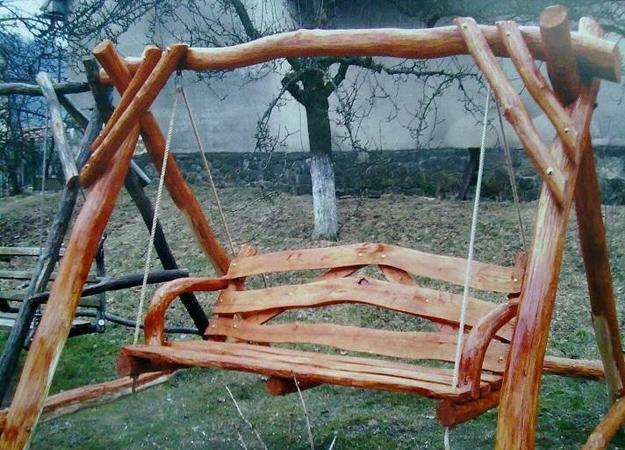 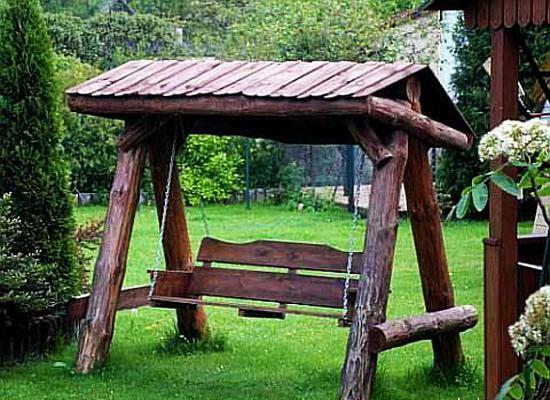 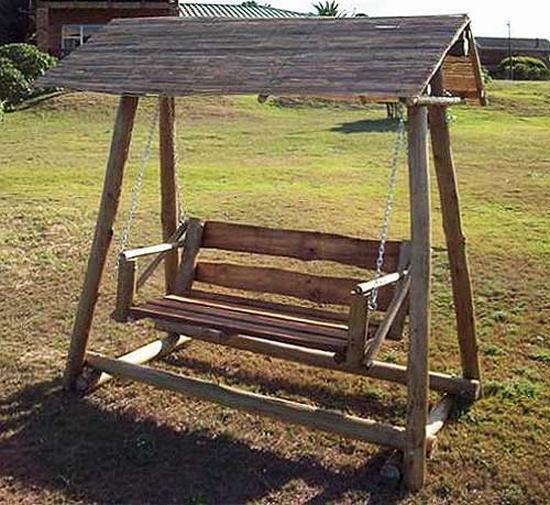 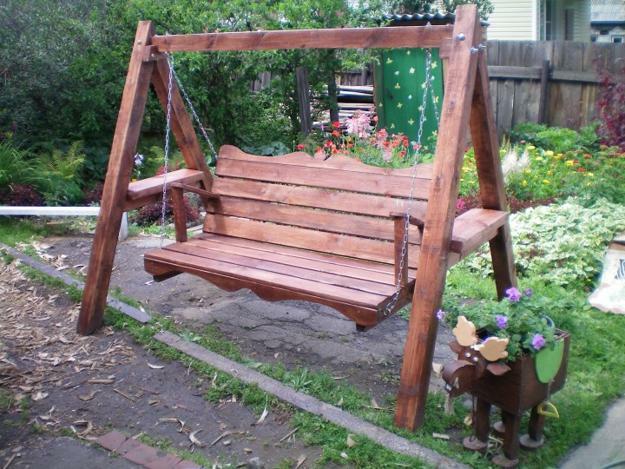 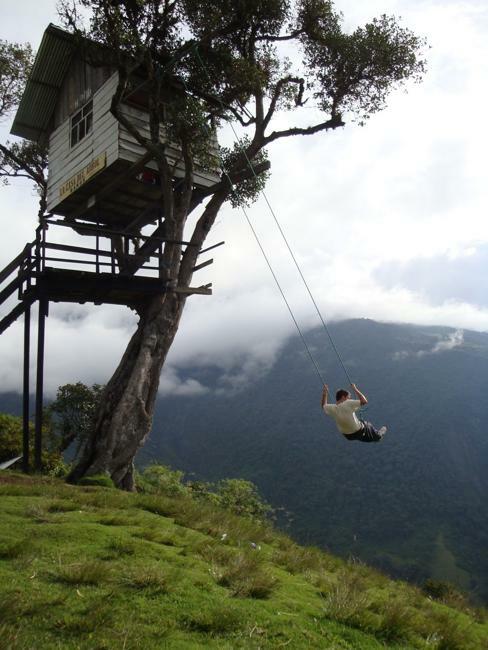 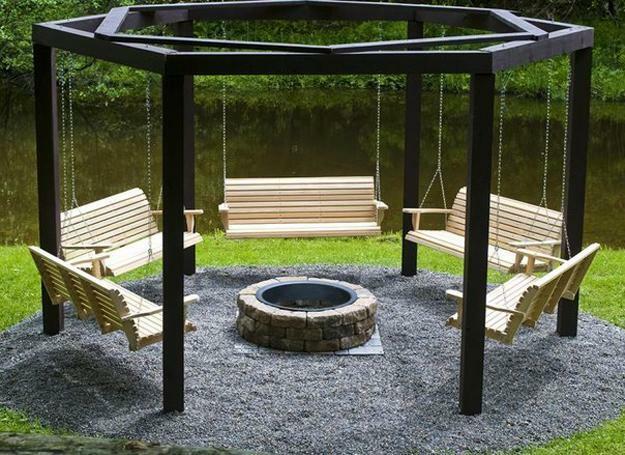 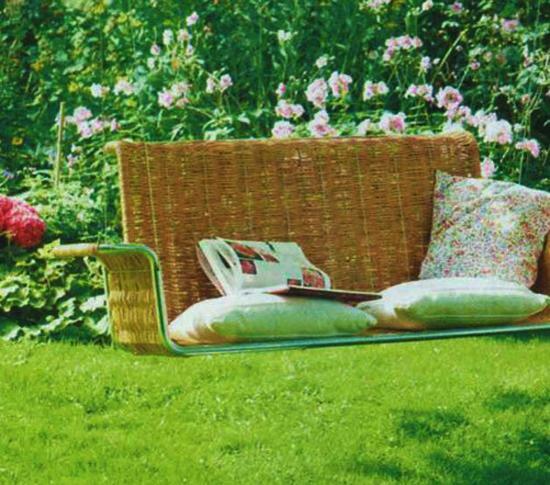 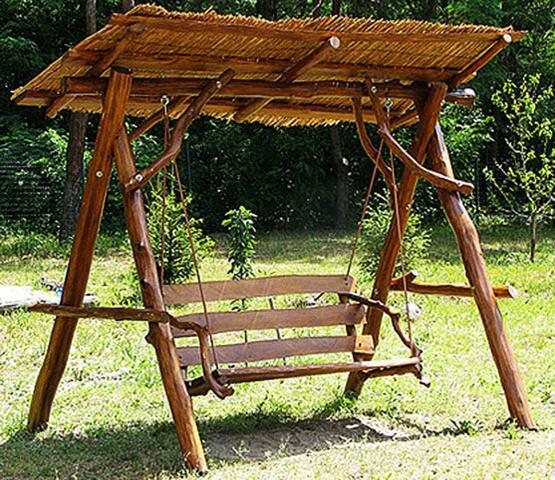 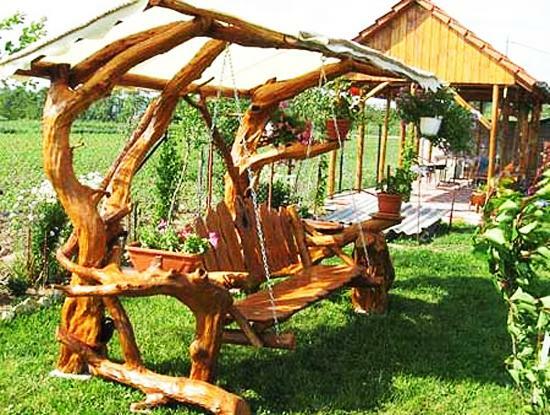 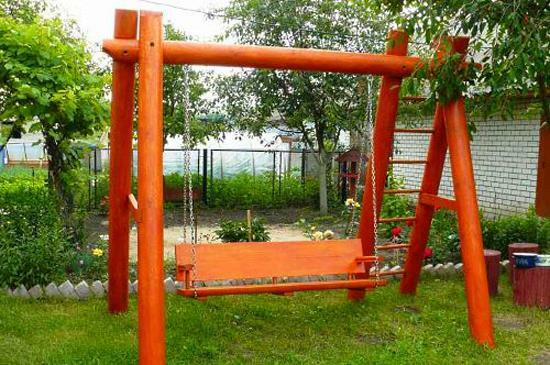 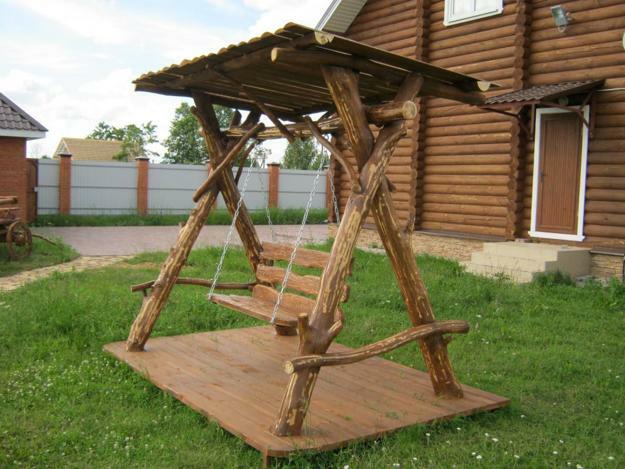 Swings are fun garden furniture that transforms yards and adds lots of fun to outdoor home decorating. 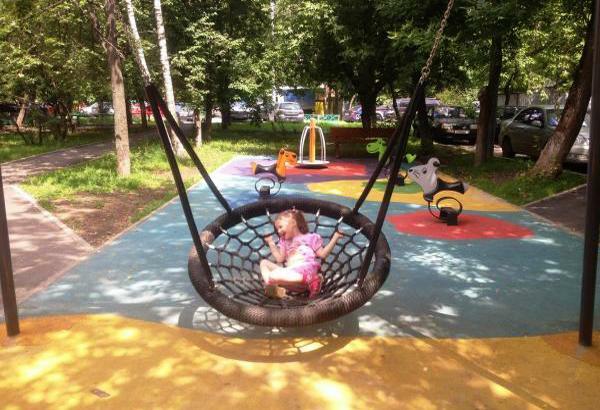 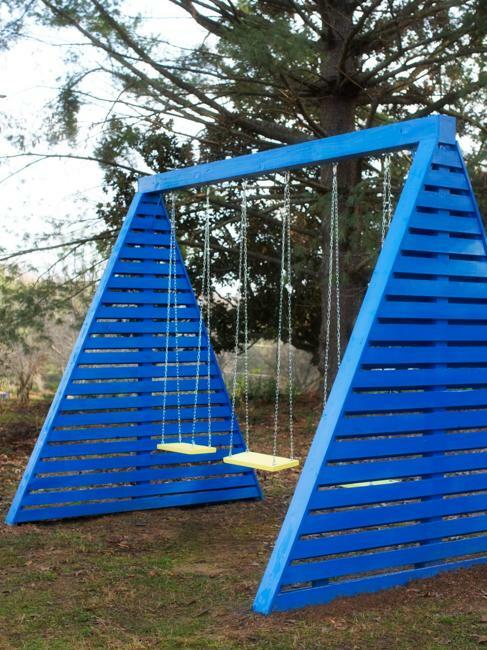 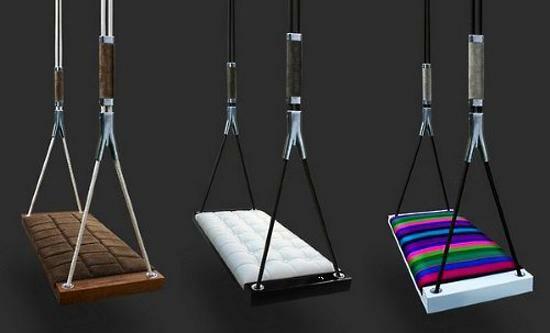 Playful swing design is versatile, perfect for all ages and genders. 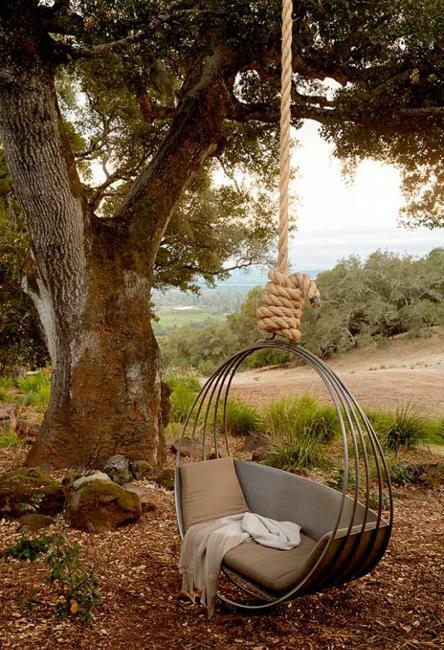 A feeling of hanging seats creates a sense of freedom and brings excitement into homes, revives good memories, and evoke positive emotions. 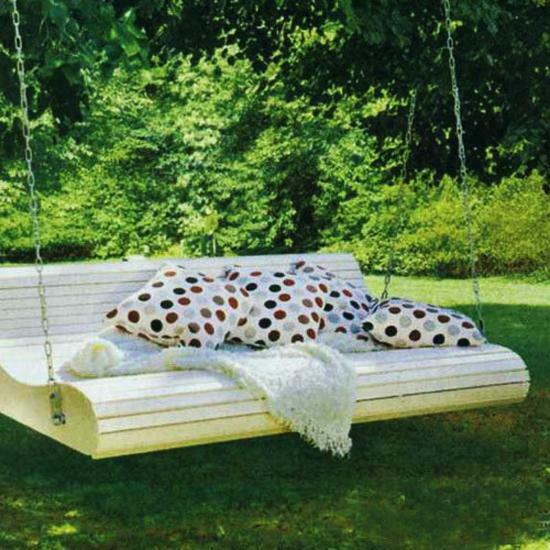 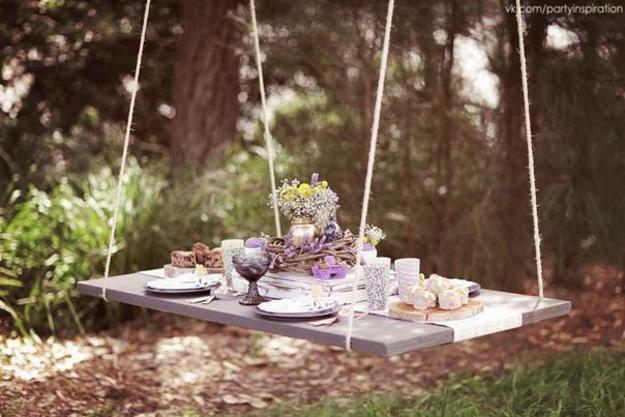 Swings are fantastic outdoor furniture that helps create original and inviting seating that everyone loves. 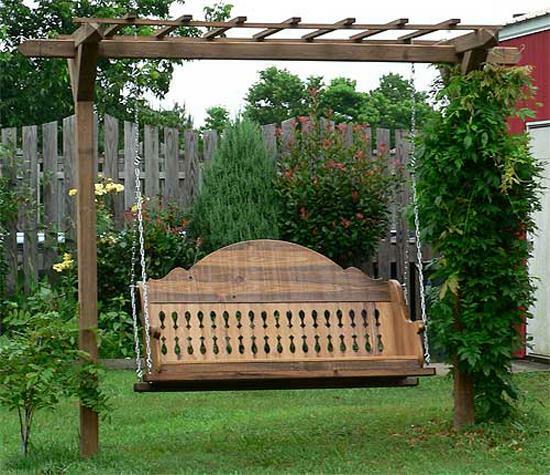 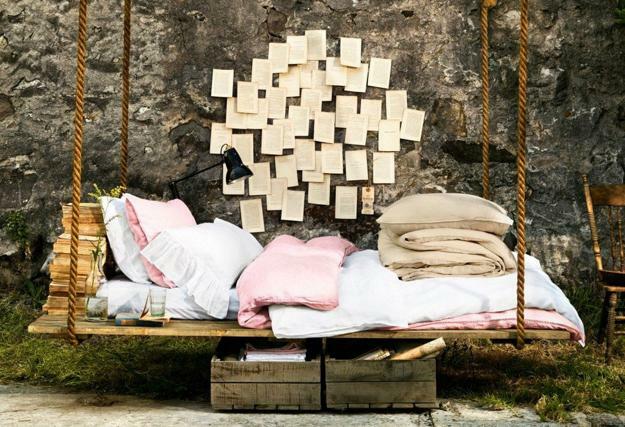 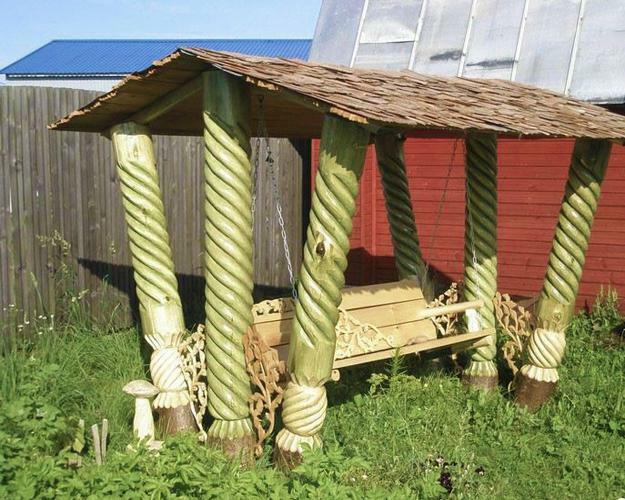 Lushome presents excellent ideas for swing designs to brighten up backyards and add pleasure and relaxation to summer activities.